WHIRLAWAY FLAT SURFACE CLEANER 85.403.011 EVER POPULAR FANTASTIC TIMESAVER QU.. REPLACEMENT TRIGGER FOR WHIRL-A-WAY ROTARY SURFACE CLEANERS. MAX. PRESSURE 4000 PSI @ 26 LITRES P..
Ball valve to attach to the inlet of all Whirlaway models Allows for a quick change over to a .. 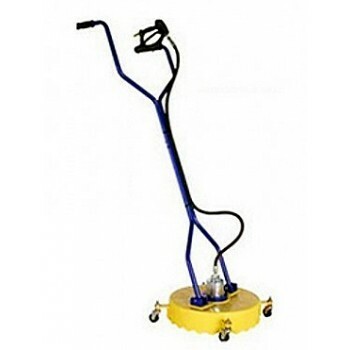 WHIRL A WAY CASTOR SPARE CASTOR TO FIT WHIRL-A-WAY ROTARY PATIO CLEANER. TO REPLACE THE ORIGIN.. 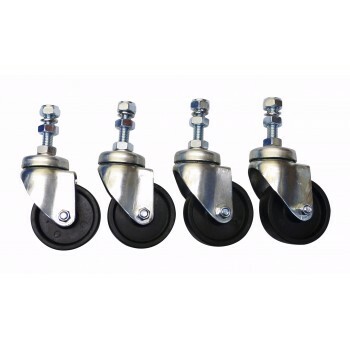 WHIRL A WAY CASTORS SET OF FOUR CASTORS TO FIT WHIRL-A-WAY ROTARY PATIO CLEANER. 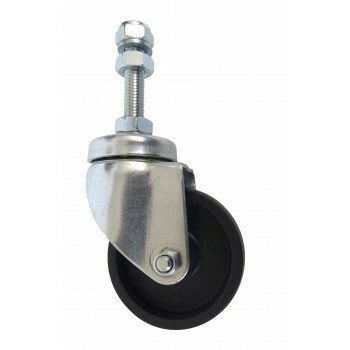 TO REPLACE TH..
60mm diameter black polypropylene replacement wheel only, for our castors Centre bore 8mm .. 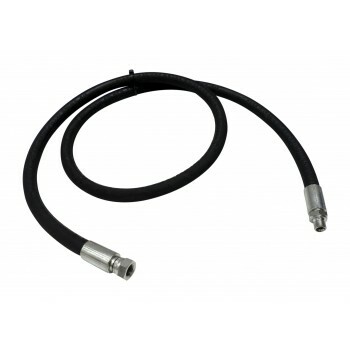 REPLACEMENT HOSE FOR ALL WHIRLAWAY SURFACE CLEANER MODELS 1.6mtr 3/8" 2w LONG LASTING PROFESSIONAL .. REPLACEMENT ROTARY ARM TO FIT 14" WHIRL-A-WAY FLAT SURFACE CLEANER. LENGTH : 13.12" (334mm) ,.. REPLACEMENT ROTARY ARM TO FIT PRE-2016 WHIRL-A-WAY PATIO CLEANER. 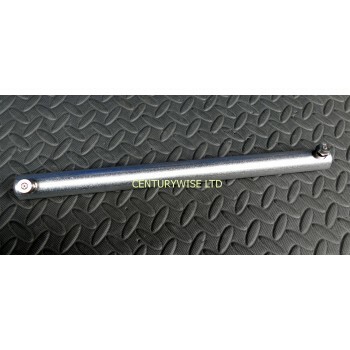 LENGTH : 13" (330mm) , TO FIT&n..
WHIRLAWAY REPLACEMENT ROTARY ARM. &nb.. REPLACEMENT ROTARY ARM TO FIT WHIRL-A-WAY 24" PATIO CLEANER. LENGTH : 20" (500mm) , TO FIT 24" WH.. PAIR OF REPLACEMENT NOZZLES FOR WHIRLAWAY ROTARY FLAT SURFACE CLEANERS OFTEN OVERLOOKED SERVICE I.. PAIR OF REPLACEMENT LONG LASTING CERAMIC NOZZLES FOR WHIRLAWAY ROTARY FLAT SURFACE CLEANERS THESE.. REPLACEMENT COMPLETE WHIRLAWAY ROTARY HEAD PART No. 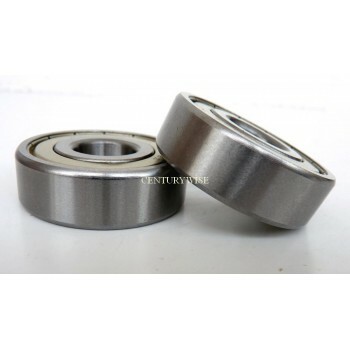 85.790.006 FITS 18" WHIRLAWAY ONLY NB.&.. REPLACEMENT COMPLETE WHIRLAWAY ROTARY HEAD PART No. 85.790.004 FITS 16", 20", 22", & 24" WHIRL..
WHIRLAWAY ROTARY HEAD SWIVEL SERVICE KIT INCLUDES COMPLETE READY TO INSTALL ROTATING SHAFT, AND INL.. 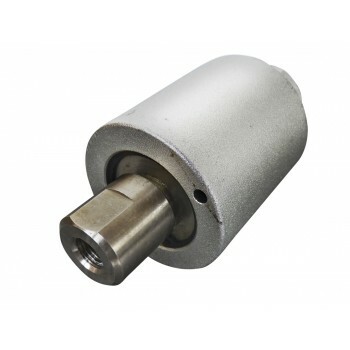 REPLACEMENT WHIRLAWAY ROTARY HEAD OUTLET SHAFT PART No. 85.790.011 FITS ALL 16", 18", 20", 22", AN.. KIT CONTAINING TUNGSTEN CARBIDE INLET VALVE, AND SET OF THREE VITON SEALS FOR THE WHIRL-A-WAY R..
2 x Replacement Whirlaway stainless steel bearings. 42mm diameter Fit all 16, 18, 20, 22, and 24" ..